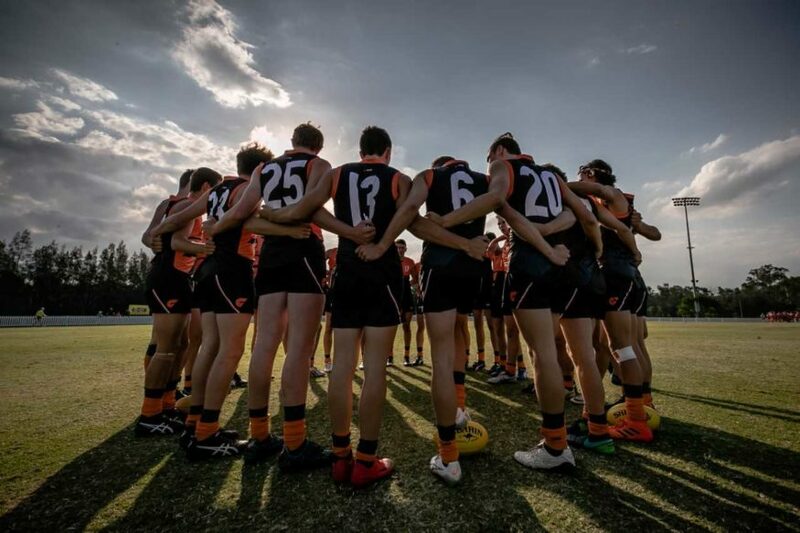 AFL Central West are looking for Expressions of Interest for two coaching positions within the GIANTS Development squad. 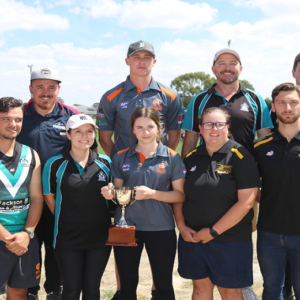 The roles will look to share the duties throughout 2019, coaching the development squad made up of talented Under-13, Under-14 and Under-15-year-old players from the Central West region. 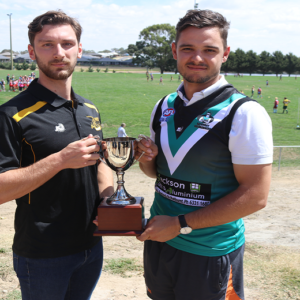 Training will alternate between Bathurst and Orange on Wednesday evenings from 5-6:30pm – applicants must be available during these times. 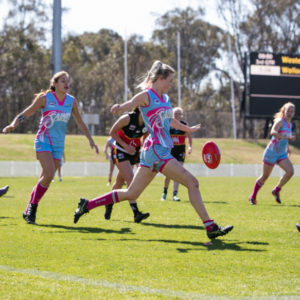 Successful coaches will also be required to attend intra-squad matches held in Canberra and Blacktown throughout the program (dates TBA). 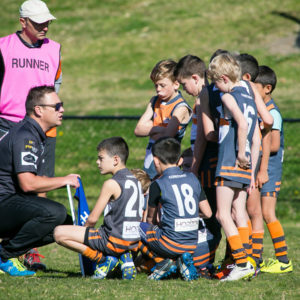 Please direct all enquiries to AFL Central West Development Coordinator, Casey White via email at casey.white@afl.com.au. Applications close on February 28, 2019 at 5.00pm. 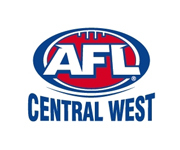 Keep up-to-date with all AFL Central West related news by following us on Facebook.